We are absolutely thrilled to announce that TO THE MOON AND BACK won 2nd Prize for Best Film in the National Competition at the International Short Film Festival of Cyprus! A big thank you to our team, the festival and the jury…what an honour! And special thanks to producer Tonia Mishiali who was there to pick up the award! Our short film had the pleasure of premiering at the Drama International Short Film Festival in Greece in September 2018 in both the national and international competitions. We were among fine company with fellow filmmakers from Cyprus and friends from Greece. 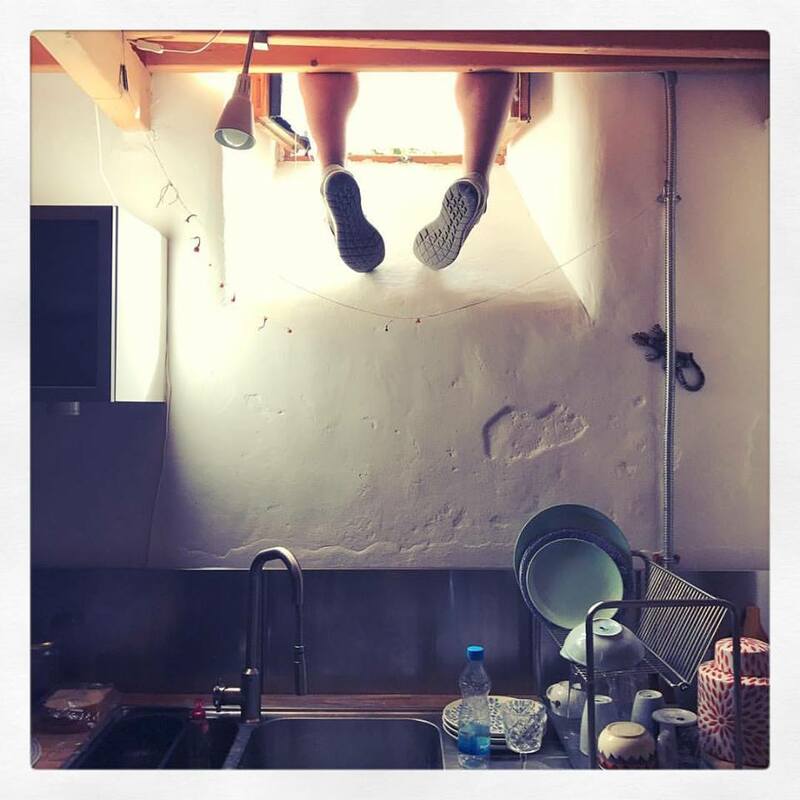 Meraki Films and producer Stelana Kliris are thrilled to have been selected in the 2018 EAVE (European Audiovisual Entrepreneurs) Producers Workshop with the project THE ISLANDER. This is an intense year-long course with three on-site workshops in Luxembourg, Norway and Spain respectively. 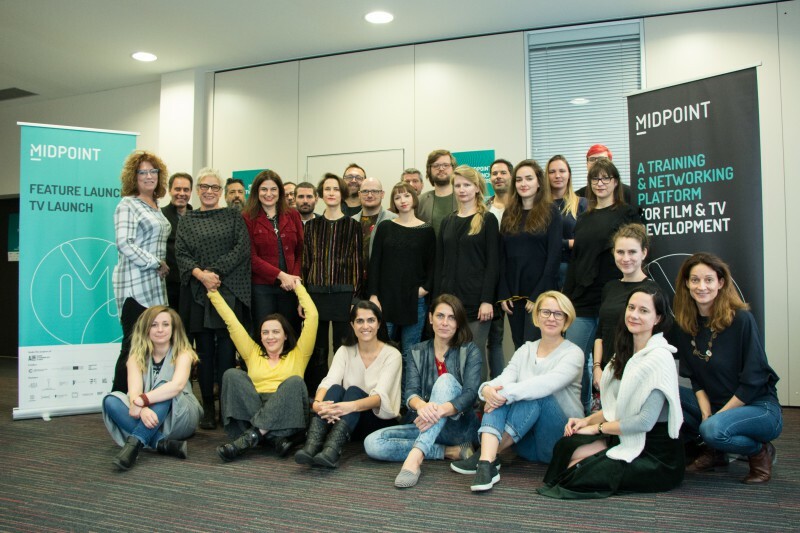 The selected projects are developed with leading experts in the European film industry and many talented peers, and so far, the experience has been incredible! 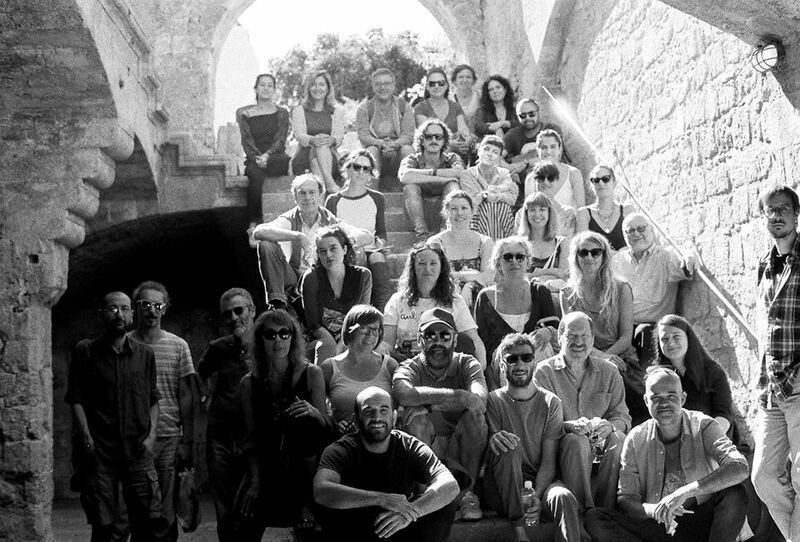 In October THE ISLANDER went to its second Greek Island in the MFI Script to Film workshop series. 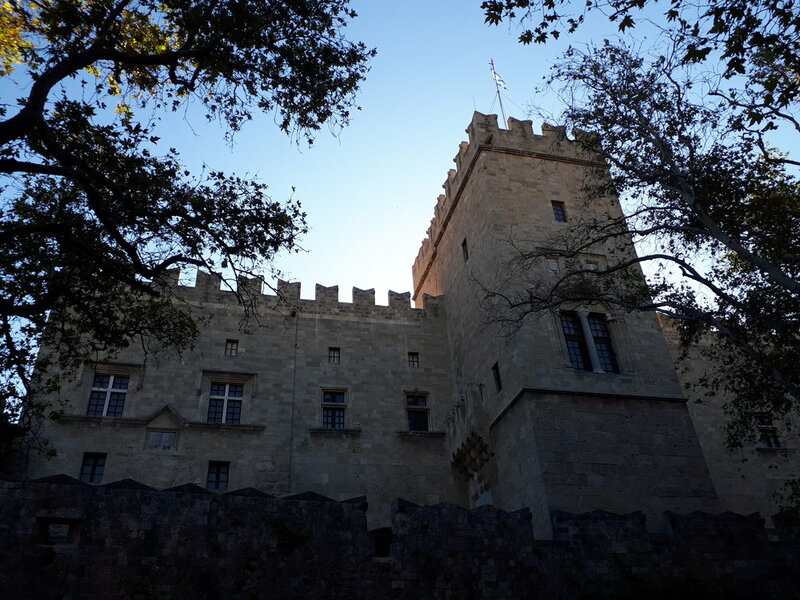 This is the first year that MFI has graced the island of Rhodes and it was nothing short of breath-taking. With classes in the old town amongst castles and cobbled roads, the only thing missing was a knight in armour to join our discussions. In general, this programme has offered epiphanies, at times enlightenment, at times frustration, lots of laughs, lots of learning, great new friendships and a great appreciation for being able to pursue the art of storytelling. Our short film TO THE MOON AND BACK has gone there and back and, after much preparation and rehearsal, is in the can! Our ten-minute tale of urban star-crossed lovers was shot over a day in Nicosia in September. Half the film was shot as a single, continuous shot - kudos to our cast and crew for pulling off this 'hold your breath' stunt! Namely our awesome actors Irene Karagiorgi and Giannis Karaoulis and our spectacular crew: Stelana Kliris (Director), Tonia Mishiali (Producer), Stephan Metzner (DOP), Lydia Mandrisou (Production Designer), Nick Swanson (Steadicam), Kyriacos Mosfiliotis (Focus Puller), Alexandros Sophocleous (DIT), Christos Kyriacoullis (Sound Recordist), Kyriakos Politis (Gaffer), Aristos Steliou (Electrician), George Trakoshis (Grip), Eleni Vavanou (Make-up), George Spyris (Production Assistant), Christos Michailidis (Catering) and Michalis Christophides (Art Assistant). The film is now in post production with VFX by Nikolas Zissimos and we look forward to sharing with you in the new year! THE ISLANDER was in the very happy position to selected among this year's projects for the Mediterranean Film Institute's Script to Film Workshops! 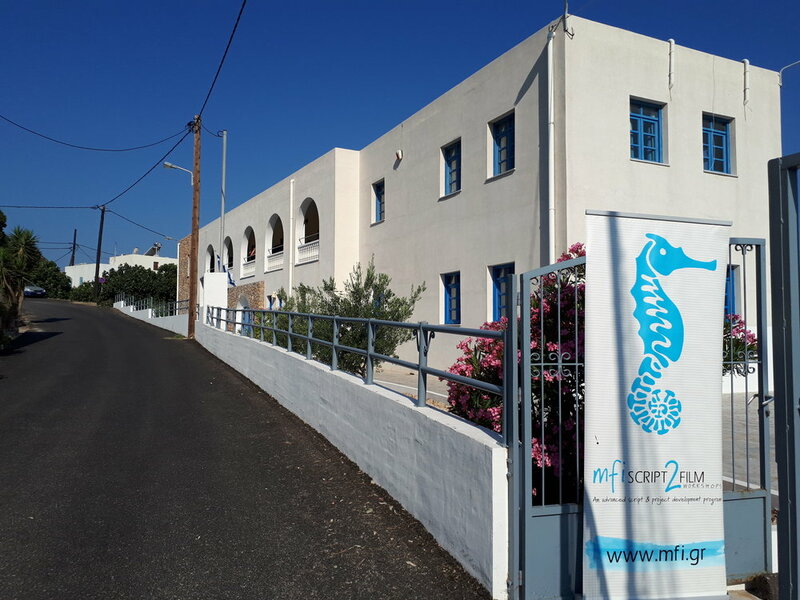 Writer/Director Stelana Kliris attended the first on-site workshop on the idyllic Greek island of Nisyros in June. It was the perfect setting for a writer...peaceful, remote, beautiful and interrupted only by inspiring interaction with fellow writers and filmmakers from around the world. A special thank you to George Kalogeropoulos and Eleni Kalogeropoulou for the amazing organisation and of course, our dynamic trainer Nicos Panayotopoulos and our enthusiastic group! TO THE MOON...It's a wrap!